WE OFFER RATES AS LOW AS 5.99%, CALL FOR DETAILS. 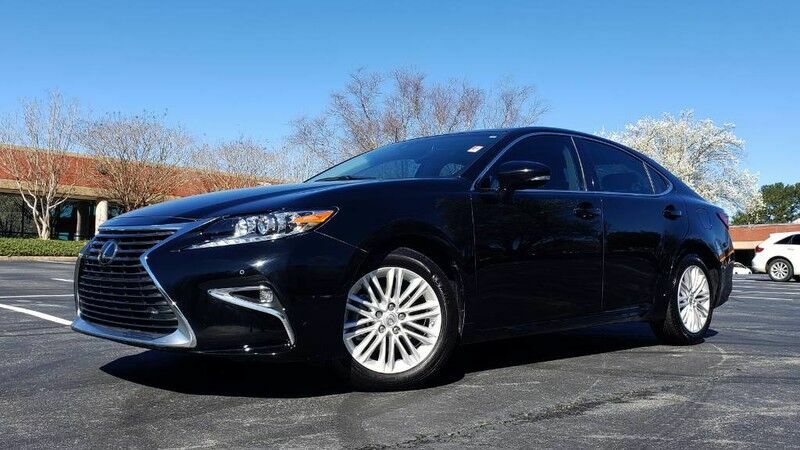 This great looking 2016 Lexus ES350 Luxury Sedan is in excellent condition with only 56k miles. Lexus's 3.5L V6 engine produces an impressive 268hp and is combined with a buttery-smooth 6-speed automatic transmission and front-wheel drive, providing excellent acceleration as well as great fuel economy. You're sure to enjoy the comfortable ride and spacious interior as well as the power sunroof, great sound system, seating for five and large trunk space.